We are committed to providing unparalleled quality service with the highest degree of professionalism. 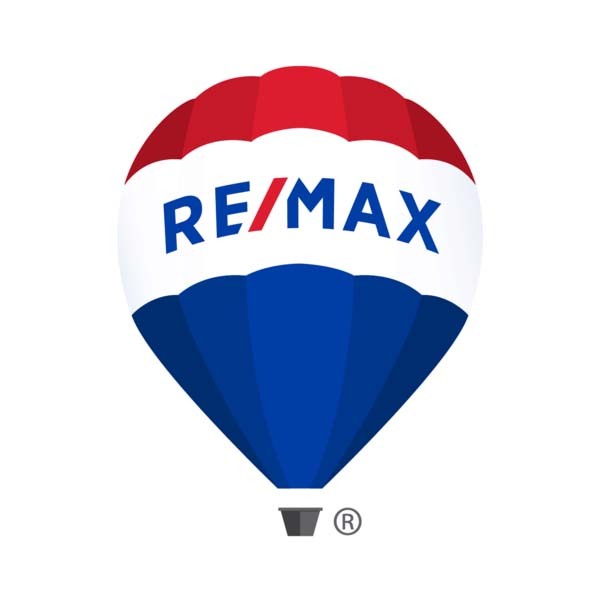 The mission of RE/MAX Affinity Plus is to provide brokerage services in a manner that distinguishes us as the benchmark for excellence, professionalism, technology, and the undisputed market leader in the South West Florida area. Our Commitment to our Agents and Clients is to offer a quality business environment of trust, responsibility, professionalism, innovation, and accountability in order to achieve their goals in the real estate business and market. The vision of RE/MAX Affinity Plus is to continue to achieve the highest possible standards of the real estate industry while establishing our agency as the preferred real estate company within our market area. We are comprised with the most professional and experienced broker, agents, and staff to serve our clients in the real estate business. Learning agility, market adaptability, and technological expertise are central to our vision of a progressive company able to take our agents and clients wherever the real estate industry goes. Our company has established an organization that will continue to provide an environment to be completely responsive to the needs of our RE/MAX sales associates and clients, and strives to be recognized as the finest professional real estate company and leader in the area. 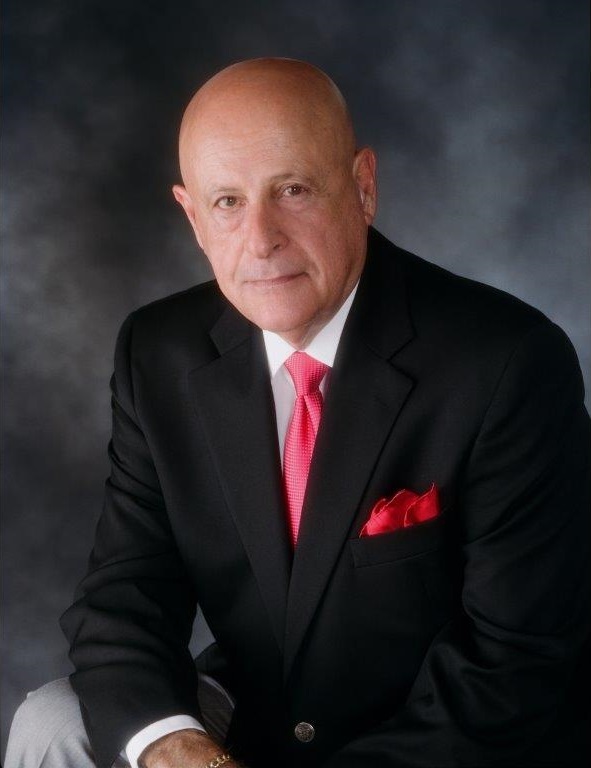 Business entrepreneur for over five decades, Rocky Farhat is the co-founder, owner, and CEO of RE/MAX Anchor and RE/MAX Affinity Plus. 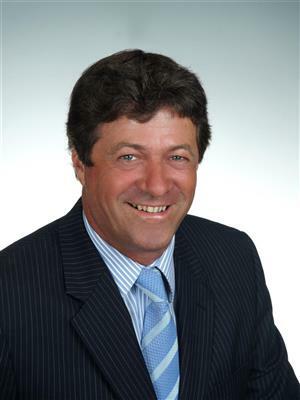 His successful business ventures have made him one of the top leading real estate franchise owners in the region. Farhat had an early love for business and started his business career with owning four top restaurants in Lansing, Michigan. 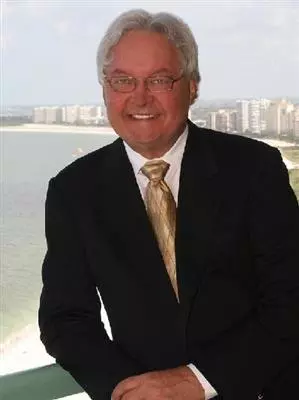 While his career in the restaurant business was extremely successful, Rocky decided to make a move with his family to Florida in 1981 where he became a developer and built thousands of single family homes. 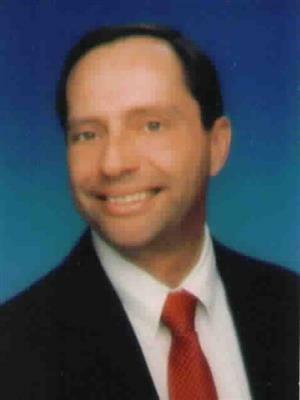 Prior to RE/MAX Anchor he was the owner of Cano Real Estate Company and Anchor Realty. He was also a partner of Third Coast Interiors located in Austin, Texas which was an industry leader. 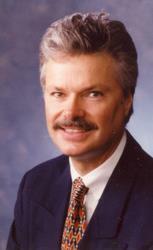 Furthermore, Rocky was the CEO of both Rockwell Homes and PGI Homes. 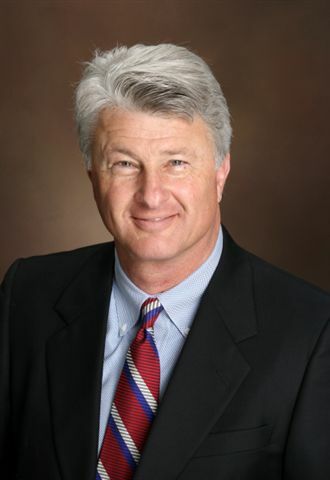 After joining RE/MAX in 2003, the company became a leader in the industry quickly where he and his partner, Debra Meredith-Peters, were named “North America’s Owner/Broker Of The Year” in 2009. Farhat and his partner continued expanding RE/MAX Anchor with offices in Punta Gorda, North Port, and Englewood. 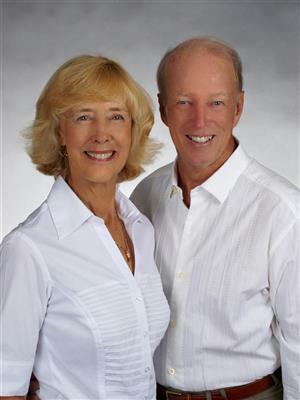 In 2010, they opened Burnt Store Title, and then ventured to Marco Island for ownership of RE/MAX Affinity Plus in 2012. 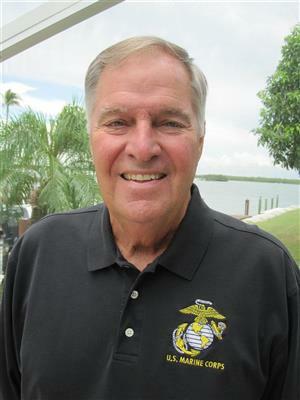 In 2017, he joined ownership with American Title in Cape Coral, and continues his entrepreneur ways with co-ownership in 2018 with the American Financial Insurance Group. 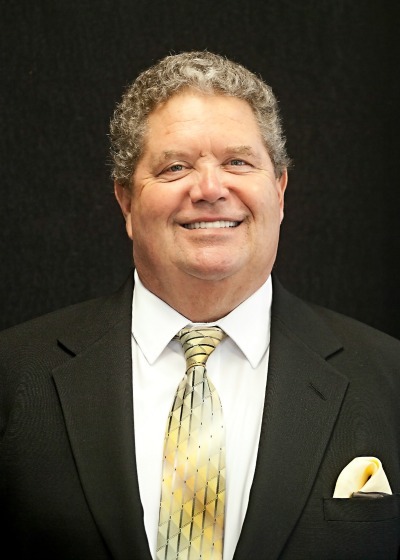 With an emphasis on giving back to the community, he served on the board of Sun Trust Bank for over twelve years, and President of Kingsway Country Club for seven. 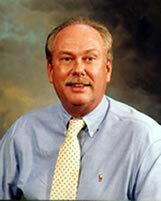 Rocky currently serves on the community advisory board for Centennial Bank. Farhat attended of Ferris State University, and Michigan State University. 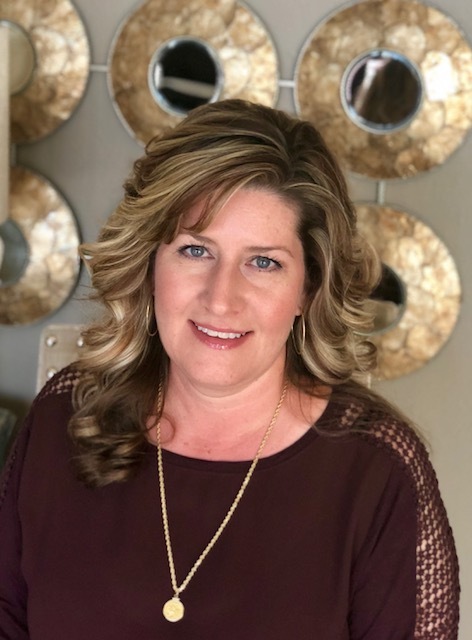 With over 20 years’ experience and having worked with 2 Independent offices plus a large franchise, Becky began her career with RE/MAX in 1998. 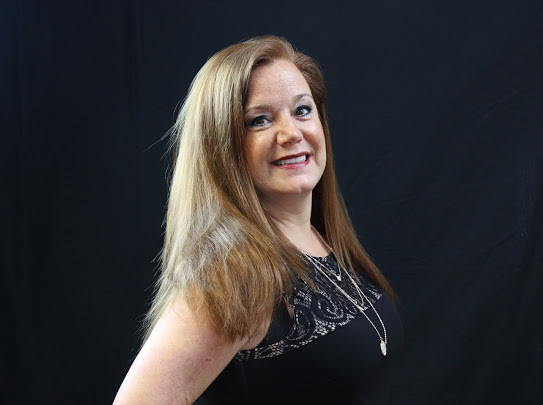 In 2006 after 10 years of managing a RE/MAX office along with listing and selling, she relocated to SW Florida and knew that the only option for her was to find the best RE/MAX office in the area. 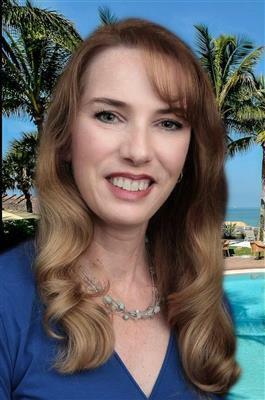 In 2006 she began working with RE/MAX Anchor Realty, and has enjoyed helping in the expansion of the company. 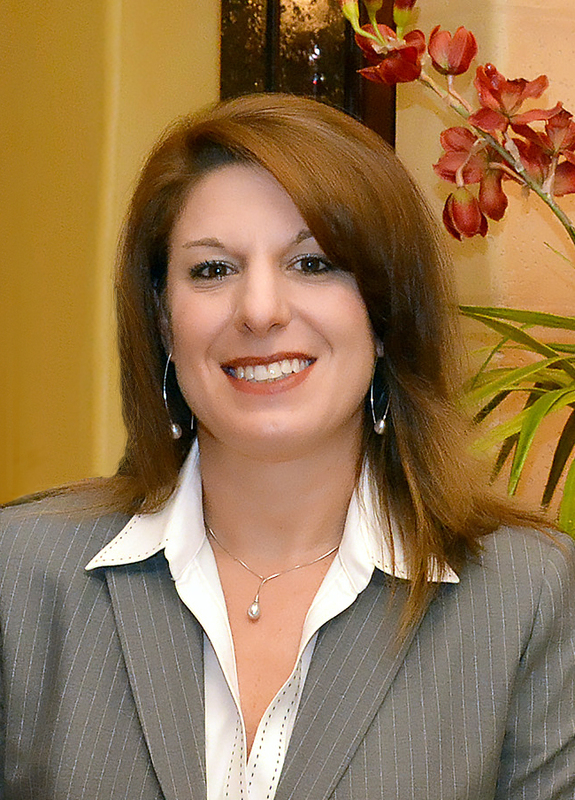 In 2007, Becky received the award of Florida Region Manager of the Year. 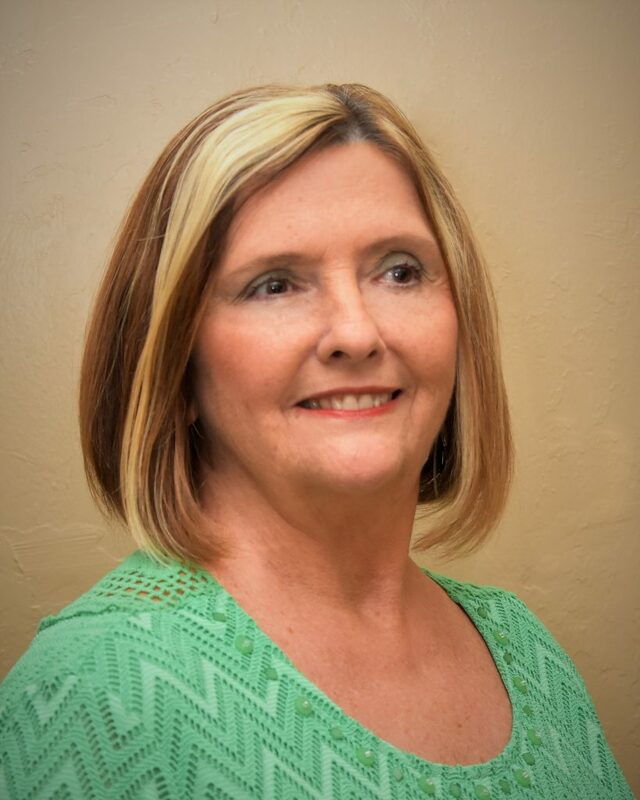 She looks forward for many more years of serving the best agents in the industry. 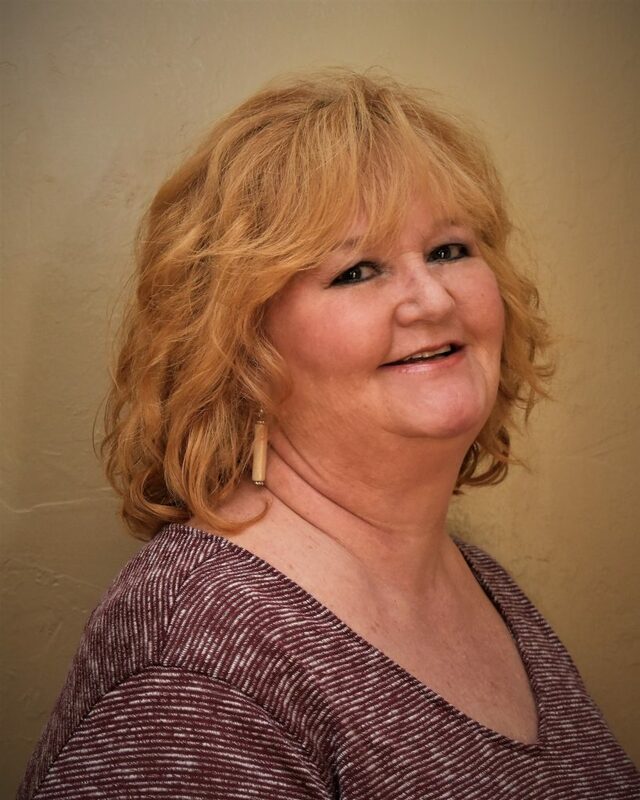 Peggy has dedicated forty plus years to fine-tuning and perfecting her accounting and business skills. 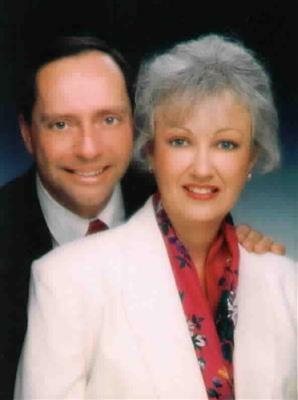 Her broad background evolved around relocating many times as her husband’s corporate career dictated. 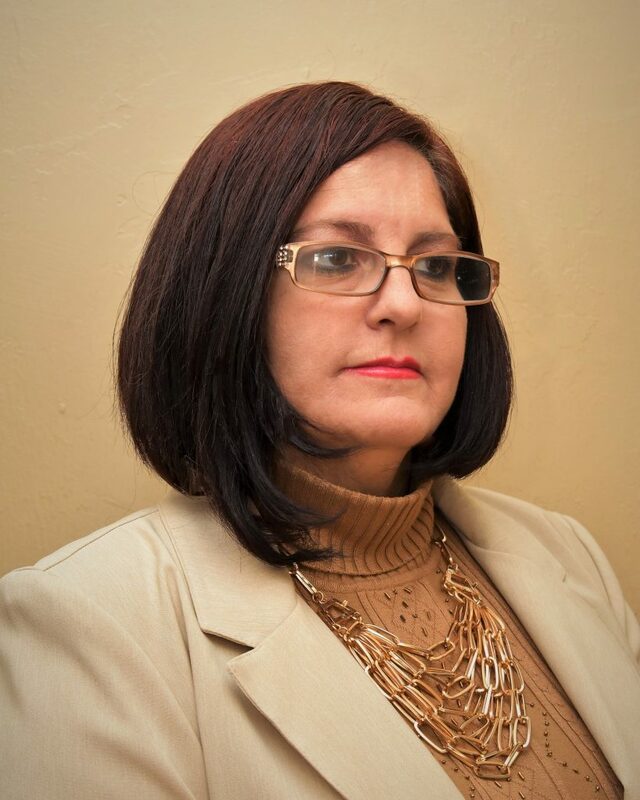 It provided her experience in Corporate Business Accounting, Construction Accounting, Real Estate Accounting, Advertising Accounting, Bank Financial Services, Financial Management, Corporate Management along with Self Employed Business Accounting firms. 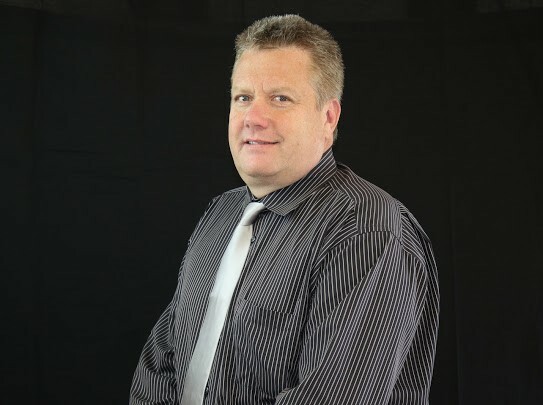 Charles started working for RE/MAX Anchor in 2015, at the Marina Park Location as an Office Manager. 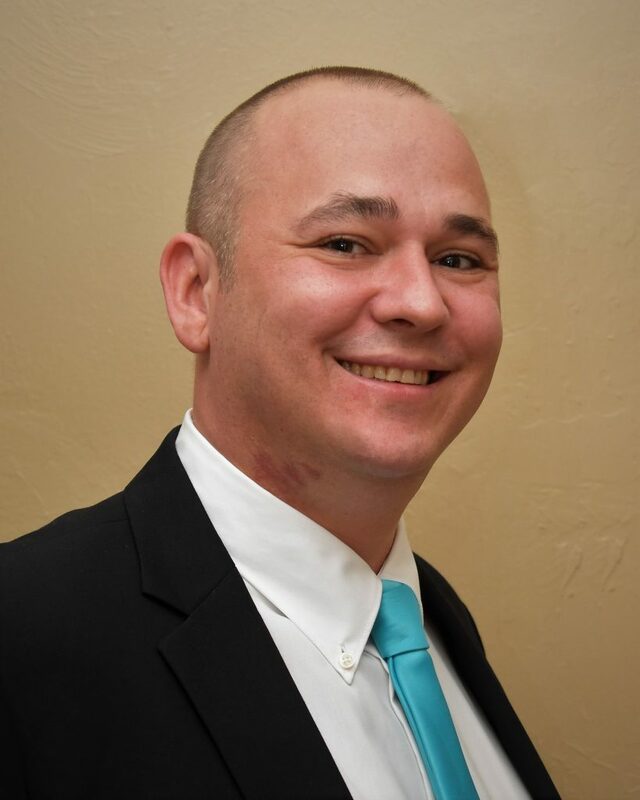 After earning his Bachelor ‘s degree in Business Management and a minor in accounting at Florida South Western, he was promoted to the accounting department, working under the comptroller Peggy Kissinger. Charles has a diverse work history including 5 years with the US Navy as a Corpsman where he completed two tours in Iraq. After being honorably discharged he then worked at United HealthCare as a Workflow Supervisor. 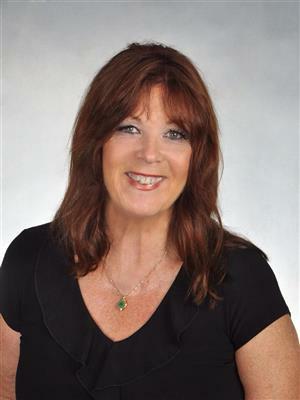 Magi has been working at RE/MAX Anchor for 7 years. 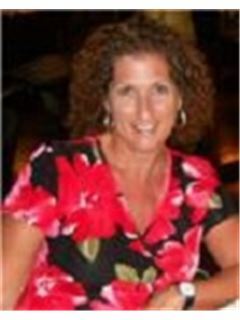 She has over 25 years in Property Management Accounting. She earned her degree in Computer Operations & Programming back when computers were only found in large companies. One of her many passions is art, and she had her own business for 13 years, painting murals and Tromp L’oeil. Her current passion after work is her beautiful granddaughter. 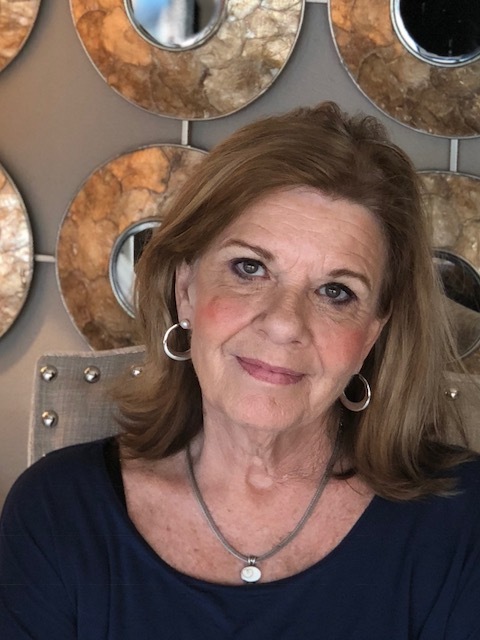 With more than 30 years of education and executive director experience, Gina has been immersed in the development, leadership, and training corporate industry throughout South West Florida. 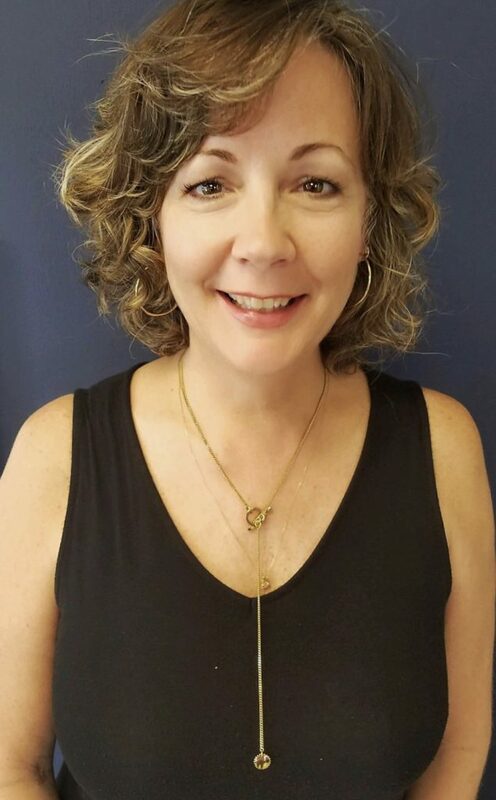 Her career prior to joining RE/MAX includes being a CEO and Executive Director for programs in profit and non-profit agencies including the YMCA, Charlotte County Parks and Recreation, Anheuser Busch Wellness and Training division, plus owner of an athletic education training facility for over 20 years. 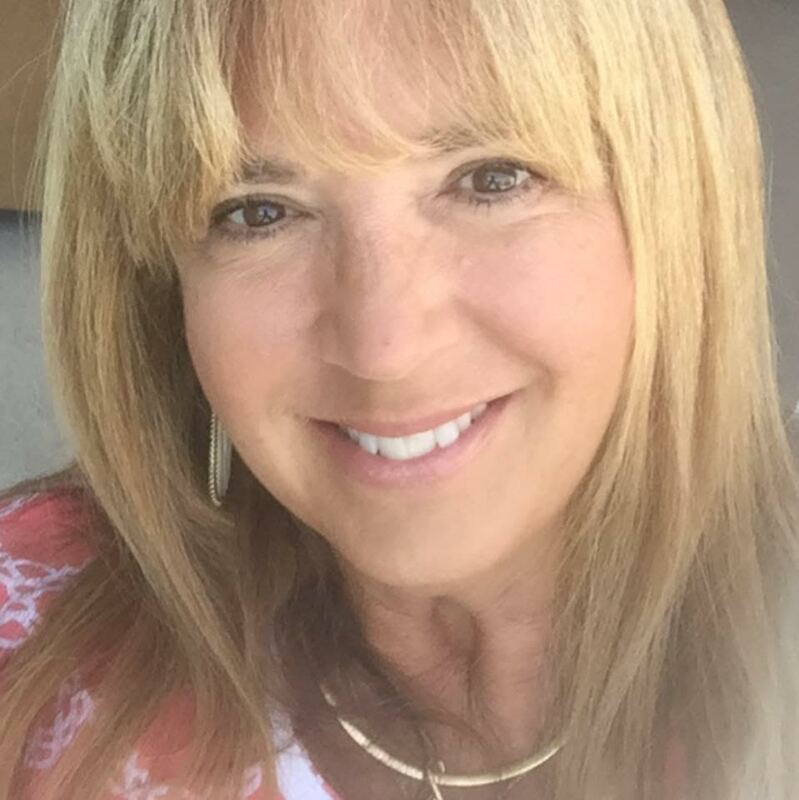 Gina’s path then led into the Real Estate industry over seeing a local Real Estate brokerage along with development & training agents. 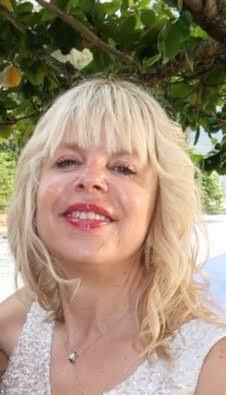 She has been an educator and speaker at local & national events since 1991. She graduated from the University of South Florida with a Master’s in Education plus a Master’s in Business Administration. In addition to her executive career, Gina serves on several local boards throughout community as a volunteer.